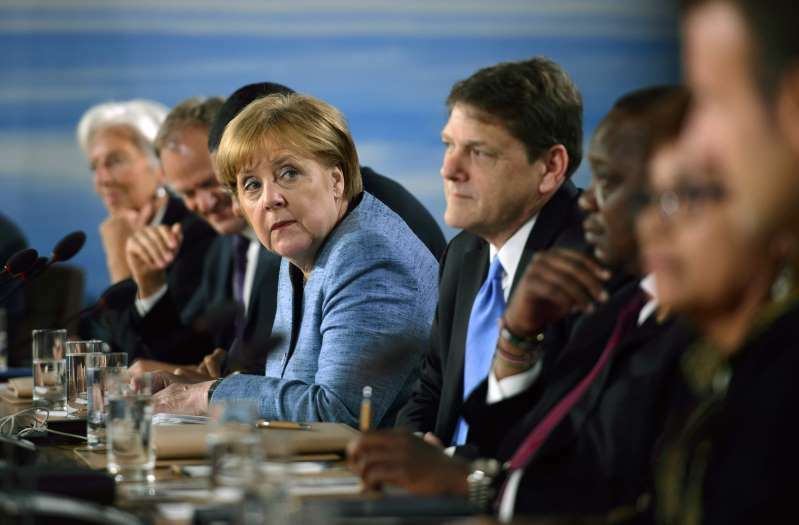 German Chancellor Angela Merkel found the contentious Group of Seven summit with U.S. President Donald Trump a "sobering" and "depressing" experience but said European leaders won't be "taken advantage of" on trade. She conceded in an interview on German public television Sunday that the meeting's outcome "wasn't a great thing." "I have spoken of a sobering experience, which for me is a lot," she added. Merkel said that "taking it back by tweet was of course sobering and also a little depressing." She said the European Union would "act" against the U.S. trade measures, which European leaders regard as going against the rules of the World Trade Organization.